Dim Sum doesn’t have to be pricy or deluxe. It just has to be tasty. 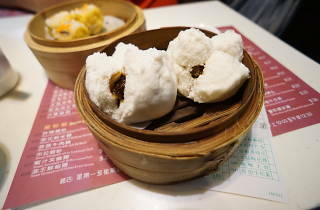 And the fare at One Dim Sum is undoubtedly frickin’ tasty while also being frickin’ cheap as chips. 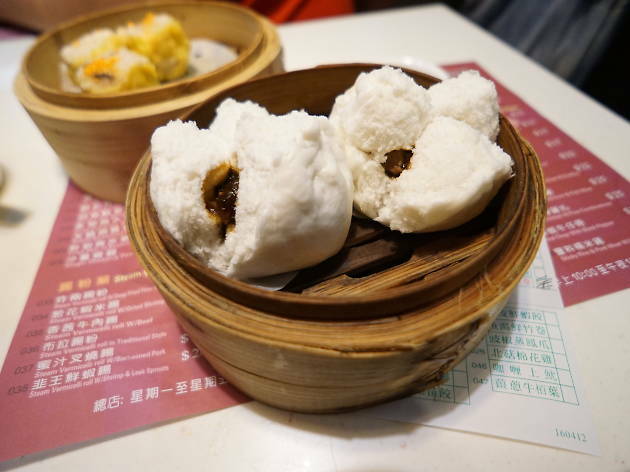 All the classics are here inside the ever-bustling Prince Edward space, from the har gow and siu mai to the turnip cakes and char siu bao. There are boatloads of dumplings to try, plus ribs and spring rolls and rice rolls and, oh, everything. And you rarely fork out more than $20 for each offering. Have dim sum of that!